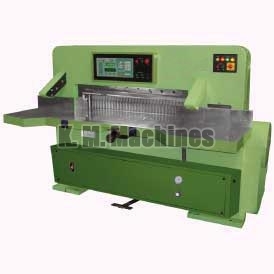 We make available different models of Paper Cutting Machine such as High Speed Fully Automatic Paper Cutting Machine, Programmable Hydraulic Paper Cutting Machine and High Speed Semi Automatic Paper Cutting Machine. 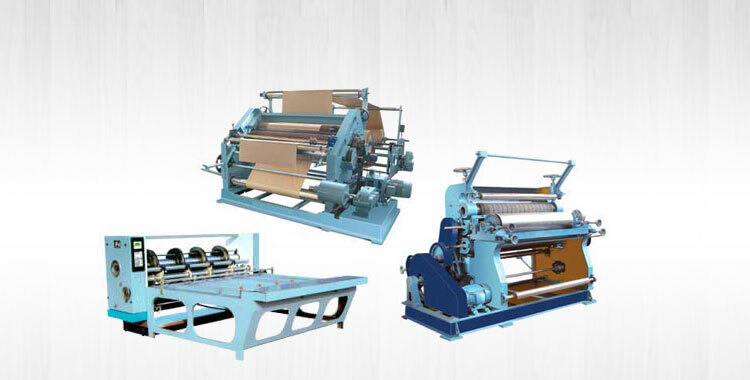 We share glorious credentials in the list of top Manufacturers, Exporters and Suppliers of Paper Cutting Machine from Punjab, India. 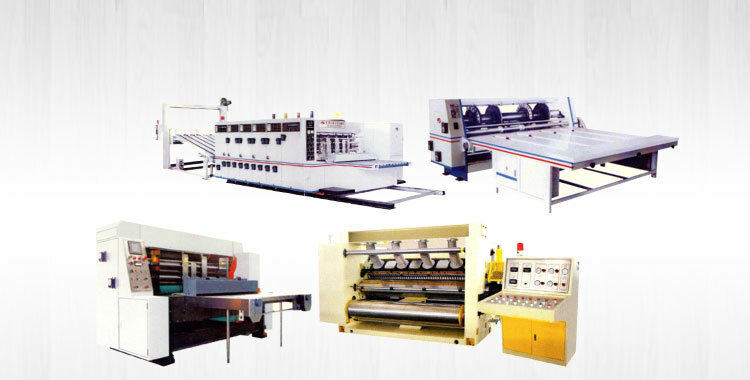 The entire range of our Paper Cutting Machine is manufactured in compliance with the set industry standards. 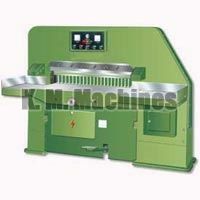 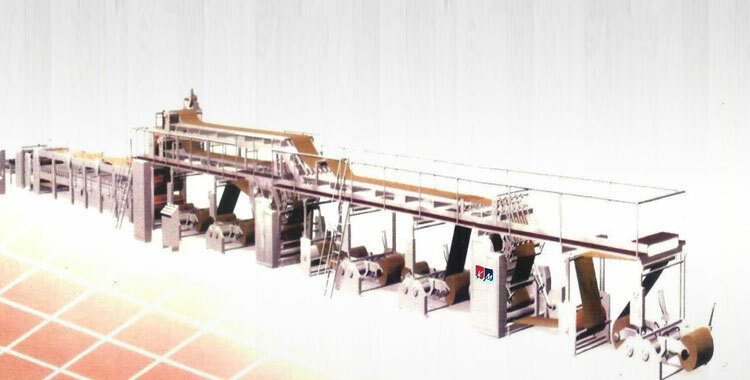 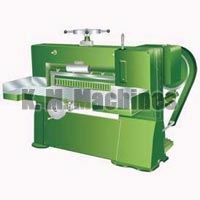 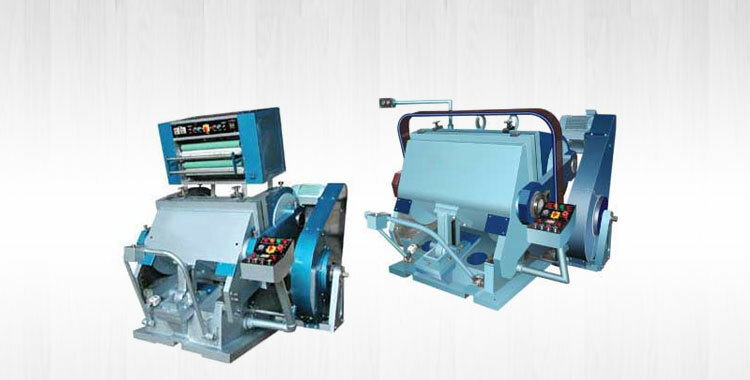 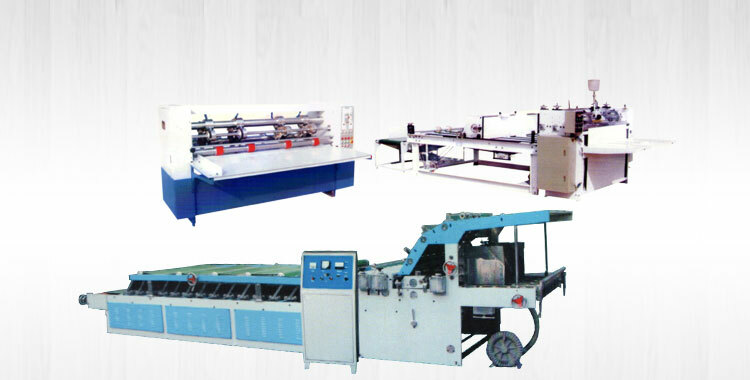 We make available Paper Cutting Machine in different specifications in order to fulfill varied demands of the customers.